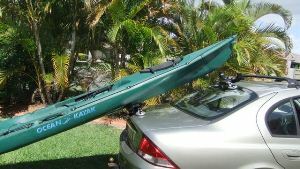 Take the effort out of loading your kayak or canoe with this clever & affordable system. 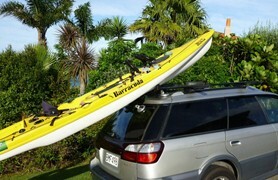 Suitable for most Hatchback & SUV vehicles. 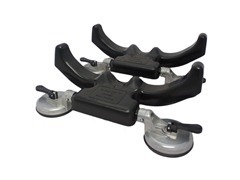 Suitable for most Sedan style vehicles. “Want to get it up?